Something is going on in town many are turning into nasty ugly zombies. 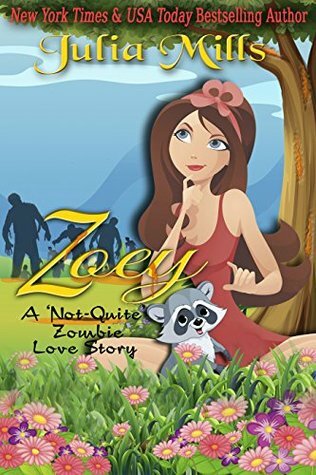 Zoey is a nurse and one night she is scratched by a raccoon well next thing she knows she ends up in a lake after a car accident. Do you think it ends there? Ha-ha no it only gets funnier from here on out. Danny hopes to ask Zoey to marry him but that is all put on hold when his heart is torn from his chest. Sometimes god does answer your prayers even if it is with a sense of humor. This is a very cute, short, funny, romantic, sensual read. Enjoyed it.